Very often it seems easier to find millions of dollars to build parks than it is to find the thousands that are needed to make them work. 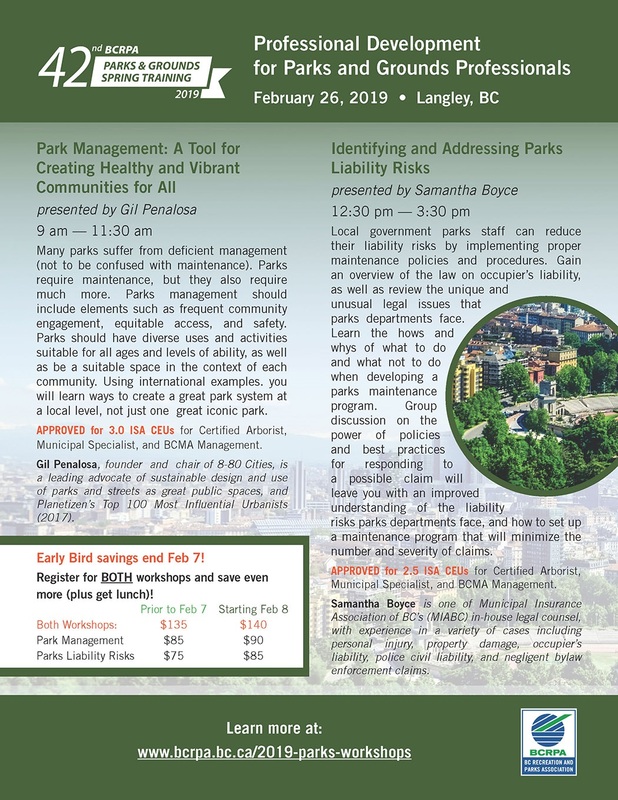 Many parks are suffering from deficient management. Most municipalities confuse management with maintenance when this second is just a small part of the first. Parks require maintenance, but they also require much more. Management should include elements such as frequent community engagement, diverse uses and activities suitable for all ages and levels of ability, equitable access, safety, as well as be a suitable space in the context of each community. Cities need a great park system to satisfy different needs, not just one iconic park. International examples will be shown.